With this product you can accumulate up to 152 Glitter Points. 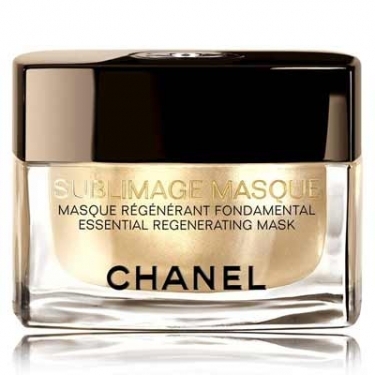 Sublimage Masque Régénérant Fondamentale is an anti-aging replenishing mask infused with regenerating and nourishing active ingredients and relaxing properties for exceptional comfort. Applying the mask becomes a moment of true pleasure and relaxation for your skin. This ultimate skincare luxury comes in a 50 ml glass jar with spatula and brush. Use one to three times a week.